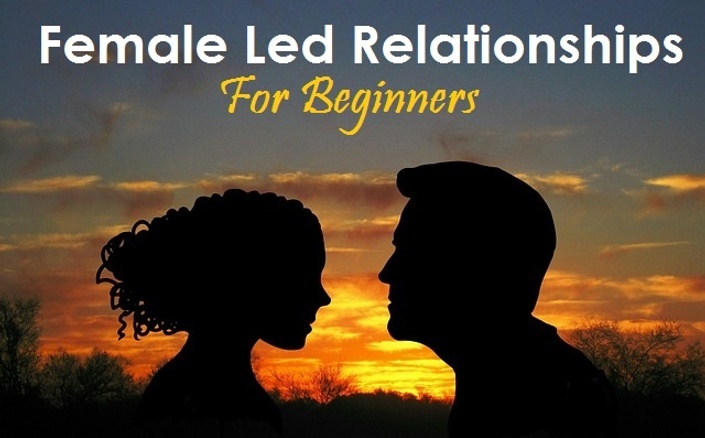 FLR for Beginners is an introduction to the basic concepts of Female Led Relationships. This course is useful for singles and couples who want to learn more about the general dynamics that create a healthy Female Led Relationship. 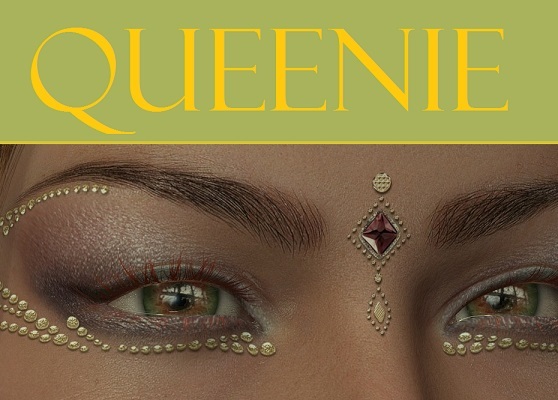 Each of these lessons are taught in easy to understand 10-20 minute audio/video lectures accompanied by a quiz, discussion questions and a writing assignment to help aid in your discovery of female led relationships. How are the course lessons presented? The lessons in this course are presented in 10-30 minute audio/video presentations. We would never want you to be unhappy! If you are unsatisfied with your purchase, contact us in the first 30 days and we will issue a partial refund.